She grew up in St. John’s, Newfoundland where a summer relief job for her dentist started a lifetime career in dentistry. Caryn currently lives in Port Coquitlam and with husband Glen. They both love to travel and are either on a vacation or planning one! 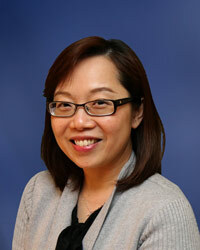 Our expert in Mandarin and Cantonese, Ada brings her bright and bubbly personality to the office. Always quick with a smile and a laugh, Ada learned her dental skills at the Richmond School Board. In her spare time, Ada can be found enjoying the outdoors with her husband and daughter. Any questions regarding insurance or bookings can be directed to Ada who would welcome your inquiries. Kathy has been with us since 2001. A graduate of Vancouver Community College, she found her dental home with us right out of school and has not looked back! A leader in our clinical area, she manages all our dental material inventories, is our tooth whitening expert, but most importantly makes our patients feel right at home. 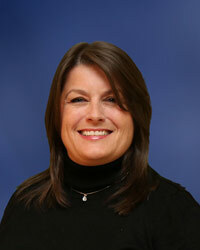 Kathy enjoys spending her spare time with her teenage daughters and her husband playing sports, camping and fishing. Lynda graduated from University of Manitoba School of Dental Hygiene. She has worked in our office for 28 years. She has just recently cut back to working 3 days a week so that she can spend more time with her 9 grandchildren. In her spare time she enjoys golfing, Jazzersize classes, walks, movies & dining out. She and her husband enjoy traveling yearly to Mexico in the winter, Las Vegas in the fall, and Penticton & Kelowna in the summer. 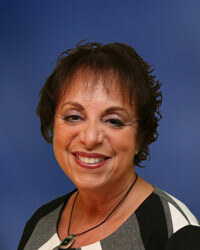 Mary entered the dental profession as a Certified Dental Assistant. Her passion for disease prevention and oral health promotion motivated her to embark on a career in dental hygiene. She obtained a Diploma in Dental Hygiene at Vancouver Community College before going on to complete a Bachelor of Dental Science Degree at UBC. Her goal is to provide quality care, tailored to individual patient needs while exhibiting a gentle, compassionate, and motivational approach. In her spare time, she enjoys spending time with her nieces and nephew, going to movies, playing volleyball, and travelling with her husband. 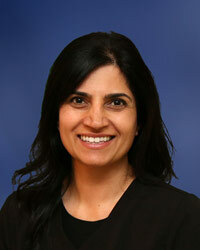 Bal has over 20 years experience in dentistry. She was a Certified Dental Assistant specializing in paediatrics before her passion for promoting oral health care led her to pursue the career path of dental hygiene. She graduated from VCC in 2008 and continued her education to later complete a degree at UBC. Her spare time is devoted to her family and 2 kids. 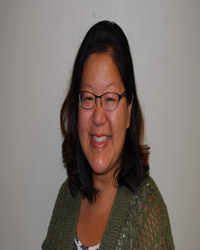 Cherry graduated from Simon Fraser University with a Bachelor of Molecular Biology in 2008. She also completed a Diploma of Certified Dental Assistant from Vancouver Community College in less than a year after. 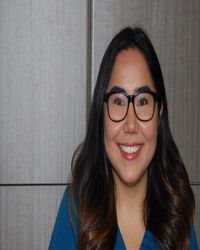 Cherry has 6 years of dental experience prior to completing another Diploma of Registered Dental Hygienist from Vancouver College of Dental Hygiene. Now she is devoted to Clear Dental as a full- time Registered Dental Hygienist who strives to maintain the highest standard of care in the profession of periodontics. Cherry is trilingual in English, Cantonese, and Mandarin. 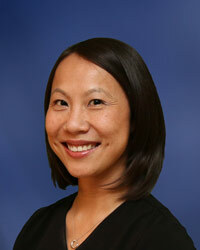 She has a positive and caring personality that is truly appreciated by patients and the dental team. In her spare time, she enjoys dancing, drawing, and traveling. 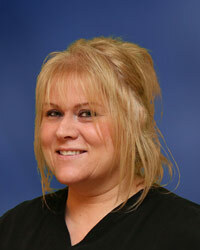 We welcome Rita as the newest Certified Dental Assistant with the Clear Dental Team. Rita has worked in dentistry for 17 years, and many of those years were spent in a pediatric specialty office where she enjoyed every minute. Born and raised in Richmond, Rita spends all her spare time with her husband and three boys, aged 5, 7 and 8. As you can imagine, this keeps her very busy! Welcome Rita! 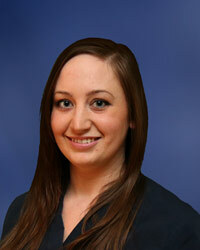 Nicole is a Certified Dental Assistants and Business Administrator. 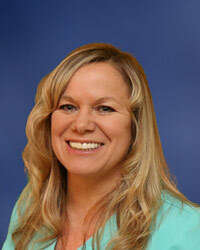 She was born in Kamloops and raised in Cranbrook. She graduated from the CDA program at the College of the Rockies in 2008 and moved to Fort St. John where she worked before joining our team in 2010. Having knowledge in multiple aspects of the dental profession means you can go to her with just about any question. Also, her interest in Invisalign makes her the go-to person for any inquires you may have about the invisible braces system that we offer here at Clear Dental. As a new resident in the Vancouver area, Nicole spends her free time exploring the city and enjoying all it has to offer.